Boots: Nordica Strider 120; Head Raptor 140 RS; Dalbello Lupo SP I.D. Fun fact: the first ski review I ever wrote was of the very first iteration of the DPS Wailer 112. That was back before Blister even existed, and putting some thoughts down about this new, bright-yellow “water ski” (as lots of people in the lift lines back then called it) proved to be a rather life-altering activity for me. And all these years later, here we are. The carbon-constructed Wailer 112 has come a long way, too, and this latest iteration — featuring DPS’s “Alchemist” construction — is quite a bit different from its predecessors. 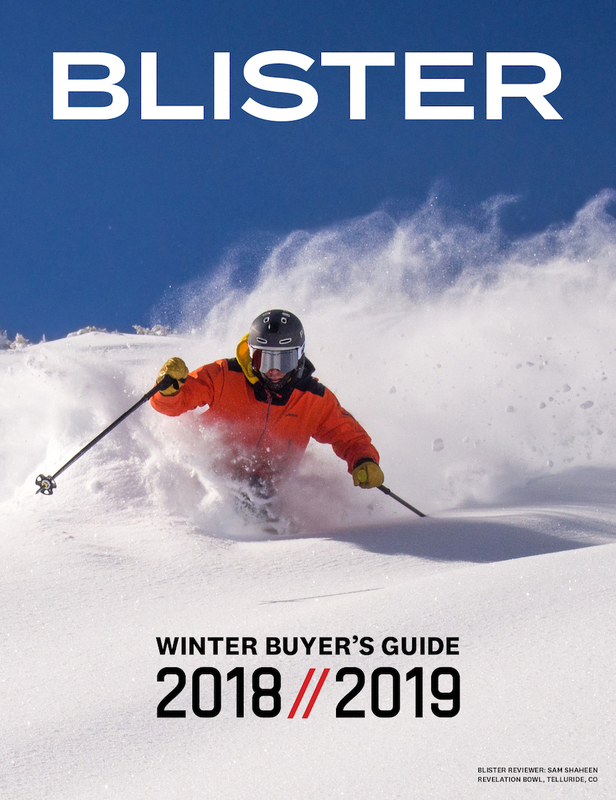 But what hasn’t changed is that the Wailer Alchemist 112 is still intended to be an excellent, versatile, easy-to-ski powder ski. What is perhaps a bit new is that DPS is talking up the new Wailer A 112’s “ease of use in varying conditions,” and it seems like they aren’t without reasons for doing so. Not that we pay any attention to weight around here (cough) but the first generation “PURE” carbon construction Wailer 112 that I reviewed came in at 1840 grams per ski in the 190 cm length. This new 189 cm Wailer “A” 112 comes in at 2045 & 2071 grams per ski. These days, everyone seems to be trying to shave off as much weight as possible, not making their stuff heavier. So it’s a bit ironic that one of the original “light is right” ski manufacturers is now moving in the opposite direction of industry trends. Point is, it feels like a very safe prediction to state that the new Wailer 112’s performance in mixed conditions is going to be better. It’s really now just a question of, How much? 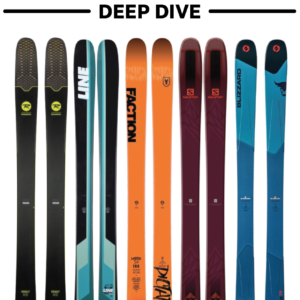 Furthermore, DPS believes that their new Alchemist construction hasn’t merely made their skis a bit heavier than their previous carbon skis, they believe that the new construction is much more effective at damping their skis. 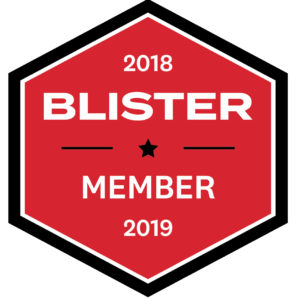 Our reviewer Paul Forward sung the praises of the Alchemist version of the DPS Lotus 124, and DPS founder, Stephan Drake, and I talked about the new construction on this episode of the Blister Podcast. 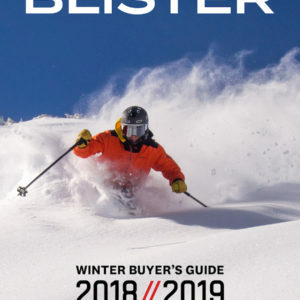 While I haven’t yet been able to A/B this new ski against an older version of the Wailer 112, I’m pretty confident in saying that the tips of the new and older skis feel pretty similar. But the surprising part is just how much the new Wailer 112 stiffens up from there — and stays stiff. Again, the Wailer 112 has always been — and still is — positioned as an easy-to-ski pow ski. But “easy” skis pretty much never have flex patterns that are this strong. To be clear, I’m by no means against this, it just makes me very interested to see how the new 112’s combination of weight, construction, shape, and flex pattern all add up on snow. Because while this is still a “dead-easy” shape with a soft, forgiving tip, the back half of this ski (and really, the back 3/4s of this ski) are stout. Obviously, this ski has a lot of tip and tail taper. And while DPS says that the shape of the Wailer 112 has remained the same, I have to admit that I don’t remember early versions of the Wailer 112 having this much tail taper. Regardless, this new ski has substantial tail taper, so nobody should have any problem with the tails getting hung up or stuck in grabby snow. And given the substantial tail taper, I’m happy to see that the Wailer 112 has a pretty subtle tail rocker profile. We’ve said it before, but in general, the more you taper a tail, the more sense we think it makes to chill out on the amount of tail splay. DPS did. While the Wailer 112 has always had a traditional mount point, it’s worth noting that despite the updates in construction, DPS has maintained a very traditional mount point of 14 cm behind center. So while this is a very easy-to-turn shape and we have little doubt that this ski will feel quick in tight spots, DPS isn’t catering here to the jib crowd. Instead, they’re making dead sure that you aren’t going to be struggling to keep your tips up in deep snow. We’ll be saying more about this ski, soon, and we’ll be A/B-ing it and the Wailer 112 in Mount Bachelor. But these two skis have a very similar shape and a very similar weight, but very different mount points and flex patterns. Really looking forward to this on-snow comparison. We’re really just putting a placeholder here. Before I flexed the Wailer 112, I never would have thought of the Kore 105 (which is actually 107mm-wide in the 189 cm length) or the Kore 117 as a Wailer 112 comparison. But check out the flex pattern profiles of the two Kore skis, then compare them to the flex profile of the Wailer 112. And the Wailer 112 weighs a lot more. Anyway, I’m now rather curious. While the Backland 109 has the more forward mount, I’m curious to see (1) whether it’s obvious that the Wailer 112 is the much better option for directional skiers (it already feels obvious that the Backland 109 is the much better option for anyone looking to spin), and (2) to compare the variable-conditions performance of the Backland 109 and the Wailer 112. Bottom Line: We Gotta Go. It’s time to pack. But more soon from Mt Bachelor on the new Wailer A112. 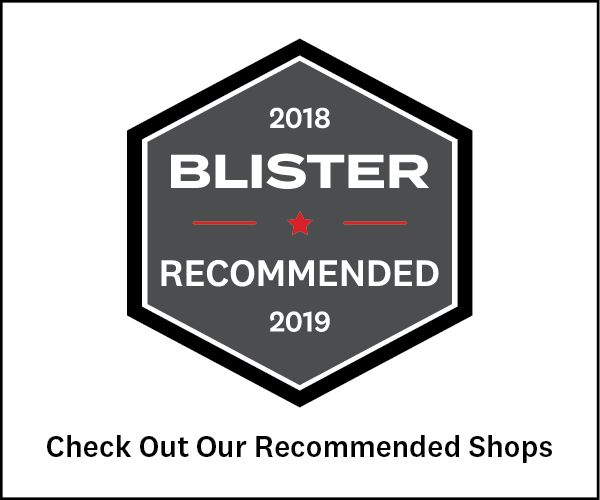 Blister members can now read our initial on-snow impressions in our Flash Review of the Alchemist Wailer 112. 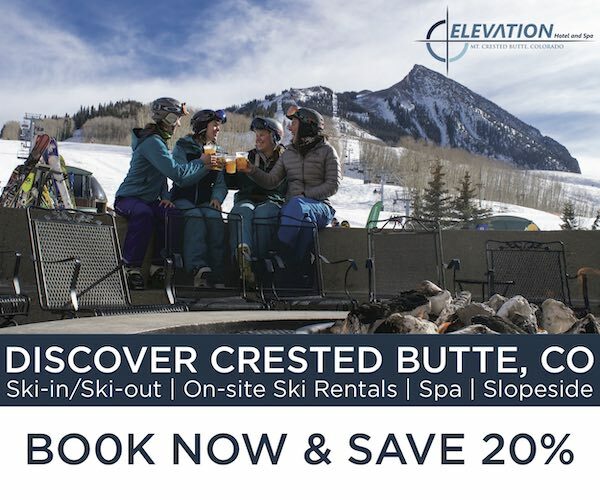 Im (5’9″, 165-170 lbs Int/Adv) considering this ski and considering the 178. Let me know if you thinking sizing up this ski is smart. Hi, D.H. – As Paul Forward notes (and as our other reviewers commented on), they all found the ski to work well with the mount point — including Cy, Luke, and Sam, who all typically prefer much, much more forward mounts. Of the group, I think I was the person who didn’t automatically click with the mount point, but I am the outlier here. All that said, I don’t think it will be a risky move bumping up to -13 or -12 on the 189 cm Wailer 112. And if you’re looking at a shorter model, then “playing it safe” would maybe mean only going +1 of the recommended line. Final thought: this ski is already very quick. So while I still think its safe to bump a cm or two forward of the line, I’m not sure that I’ve ever heard anyone say that they wished the Wailer 112 was quicker? I was thinking to buy this ski as a 50/50 touring/powdays resort ski with pin bindings. I’m a 6 feet tall, 180 lbs advanced east coast skier and I ski a lot of trees and some open big mountain terrain in the Chic-Chocs. I was woundering if I should go with the 189 or the 184. I have a pair of Rossignol Experience 88 with a bit of tip and tail rocker, which felt a bit too short, and also a pair of K2 Coomback 102 with a bit of tip rocker and a flat tail, which felt a bit too long. Since the rocker profile seems to make the ski feel shorter than it actually is, I tought the 189 was a good option even tho I ski a lot of trees and that would mean some extra weight on the way up compared to the 184 version. Thank you for your help. I’m one of those who click with the DPS skis. I bought my 184cm 112’s new in 2011 and I’ve kept them longer than any of my skis. I think I can coax another season out of them but the top sheets are starting to delam (I have 111 days on them). I haven’t tried the newer versions but it looks to me that the efforts to make the ski more damp and quiet might trade off some of the things I like about mine. They’re first and foremost “powder in the trees” skis for me. There, the more pronounced tip rocker on the older versions give me confidence that I’ll ride over sticks and stuff under the surface. I’ve been caught by that crap before and broke bones so I might be more paranoid than most. I drive the tips pretty hard, will I the lower profile tips on the new ones ride under the surface? The tips do flap some on groomers but I’ve become accustomed to it. I keep mine sharp tip to tail and, unless it is icy, I can get an early edge and ski them arc to arc at a decent clip. Pretty fun stuff for a ski that looks like this! I also like how they allow my aging self to ski Bell-to-Bell because of the super light weight. I hate going home early on a powder day, especially when there’s so much to be had in the tight trees on these. I wonder if the heavier construction will take a toll here. I’ll probably demo a pair this year and find out. Great comments, Nick, and what you’ve written here makes it easy to see why you’ve gotten along so well with the previous Wailer 112. “Powder in the trees” skis is pretty much the ideal use for these, we think. And for the record, we think you have *zero* reason to be worried about the slightly heavier weight, or any reduction in tip splay. There is still a serious amount of tip rocker on these, so I truly think you can dispell entirely with these concerns. If you do ski the Alchemist construction though, do report back with your thoughts about this current Wailer vs the pair you’re coming from! Funny, owning these (along with age and injuries) has transformed me from an “open bowl crud charger” to a “ski untracked in the trees” guy. I usually bring a chargy ski up but it’s a rare day anymore that I feel like swapping. Usually, if the untracked is gone I don’t have the hp left for more than a few runs fast crud skiing, plus the 112s are just fun hunting for the stashes in the trees. Thanks for the comments. And if you do get on those 178s, please report back! There difference between the Yvette and the Wailer is the Yvette’s mount point is a cm more forward. I ski with folks your size and bigger on the 178cm 112rp and I think 178 is better for you than the 184 fwiw. If you are demoing, you might even try the 168 if you want a nimble tree ski. A lot of what you don’t like about the construction of the Alchemist Wailer 112 has been updated in the Foundation 112; it is heavier, has less tip and tail splay, has less tail taper (tail dimension bigger), is much damper, and yet still has energy, quickness, good firm snow performance, and retains its soft/powder condition excellence. Have any of you skied the Foundation build of the Wailer 112? Just curious. To me, who has skied almost every iteration of the Wailer 112 from its outset, the f112 is finally the ski that is very close to all the benefits of the Nordica Enforcer 110, only more agile and fun. We haven’t skied the Foundation Wailer 112, but we’ll definitely put it on the review list for next season. I’m really glad you included all the different reviewers. A few more comparisons to other skis would have been nice. In your initial pre review you mentioned a couple of other skis and then never really talk about the differences. I’m wondering if this is at all like the V-Work Katana? Similar size and traditional mount points (different shape). I typically like a much more forgiving ski than you, but I clicked with the V-Works (184). I tried one after you finally reviewed them. I mounted mine with King Pins and they come out anytime it even looks like we might get new snow. I am 6’4″ and ~210lbs. Is the 189cm too short for me? I’m typically in the 190+cm range so it’s tricky.